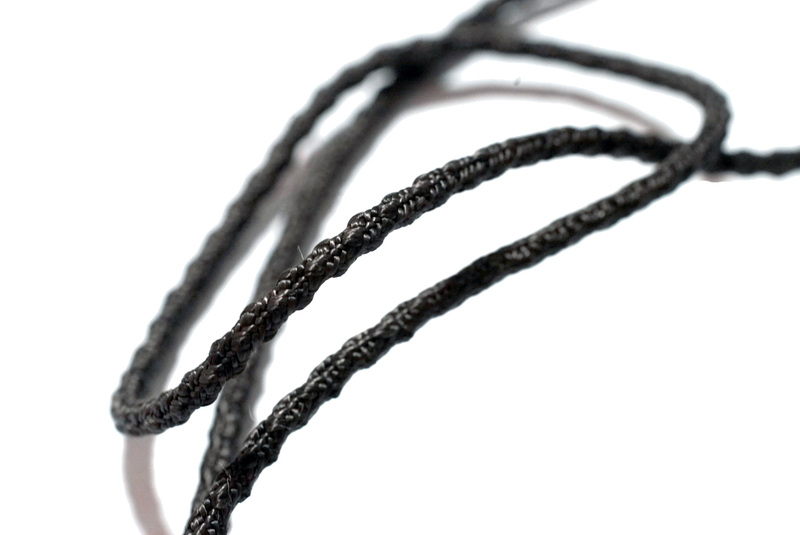 A custom made 3mm HDPE* cord for ITW LineLoc3 LL. The LineLoc3 is a ladderloc designed for use with 2.5-3mm cord. 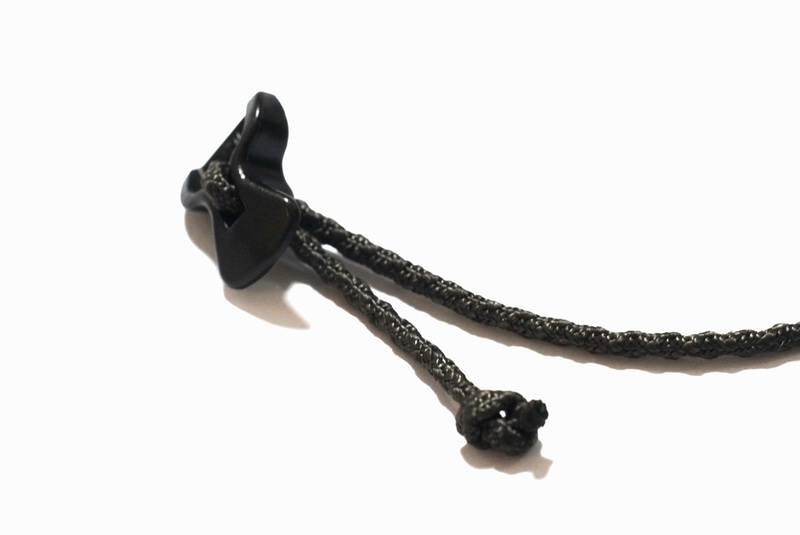 Many ultralight shelters use LineLoc3 but we can’t found a prefect cord for it. 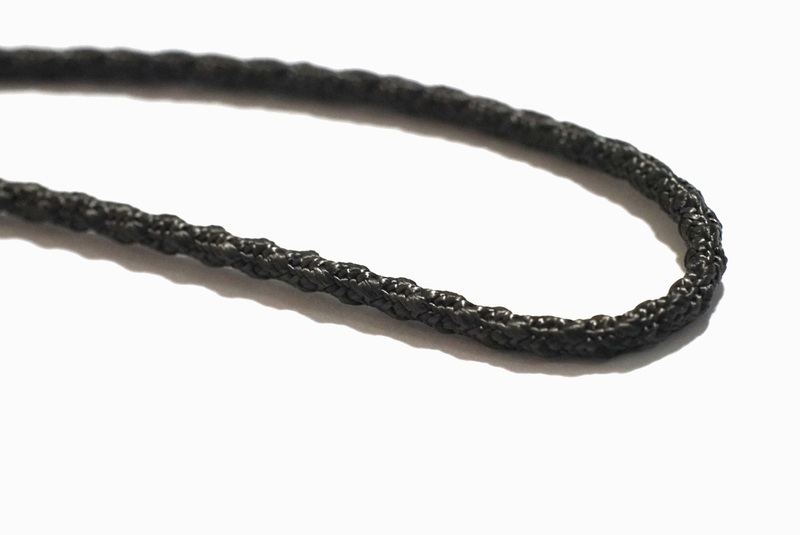 So we customed made a 3mm HDPE cord with special surface texture to fit the LineLoc3 prefectly even in extreme environment.